Indeed, Lynas seems to have forgotten that its own Radiological Impact Assessment of 2010 refers to the residues from its operations as TENORM. Moreover, in a study co-authored by, Dr. Sukiman Sarmani (the “eminent scientist” that Lynas refers to in its letter) and three others (published in 2014 on the Lynas plant residue), shows that the WLP residue has a high radioactivity of Thorium 232 compared to the natural background levels of Malaysian soils and therefore comes under the purview of the regulatory authorities. These facts fortify our position. 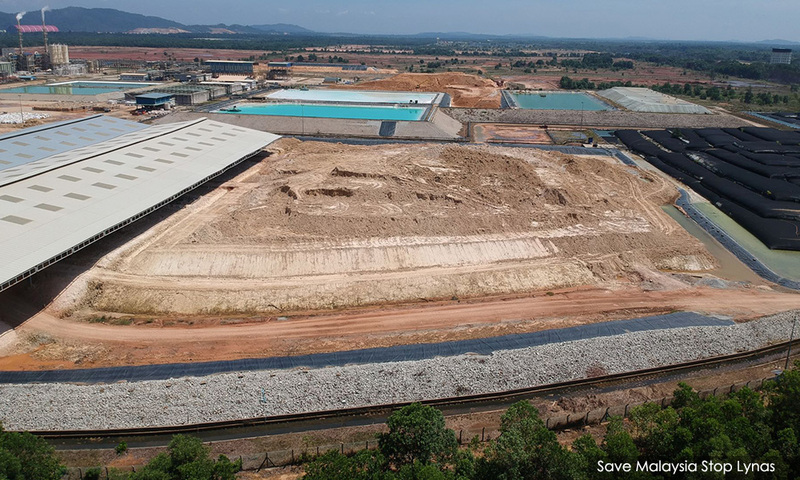 For the record, SAM and CAP have very deep and detailed knowledge of how rare-earth plants can impact public health and the environment, having had years of considerable experience from being involved in the Asian Rare Earth (ARE) case in Bukit Merah, Ipoh. We assisted the people of Bukit Merah over many years countering the claims of ARE, the Atomic Energy Licensing Board, the International Atomic Energy Agency and others. This we did by being engaged and involved with many scientists and public health experts both from Malaysia and abroad, who helped the community battle in the courts, that finally led to its closure. We have over the years documented the serious health impacts suffered by the Bukit Merah community, that continue till today, due to the impacts of low-level radiation. Surely our rich experience and knowledge cannot simply be dismissed by the likes of Lynas. SM MOHAMED IDRIS is president of both environmental movement Sahabat Alam Malaysia (SAM) and NGO Consumers Association of Penang (CAP).